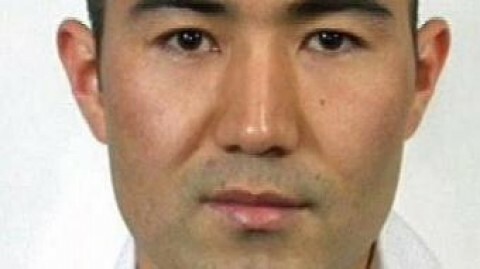 Ismail Mirza Jan, a 27-year-old Hazara asylum seeker, is about to be forcefully deported this Saturday to Kabul. It is the first case of deportation under the memorandum of understanding (MOU) signed between the Australian and Afghan governments in January 2011. The agreement allows the forced repatriation of Afghan refugees “judged not to be in need of international protection”. Currently, over 730 Hazara asylum seekers have been rejected in Australian detention centres and will be deported if judicial appeals are exhausted. At the time the MOU was signed, the Australian Government argued that Afghanistan had become safer, including for the Hazaras. The evidence shows the contrary. Afghanistan’s security situation has gradually worsened over the past few years. According to the United Nations, the first six months of 2011 have been the deadliest months since the Taliban was ousted. The month of August in 2011 has been the worst month in terms of the average monthly incidents of violence (2,108), 39 per cent up compared to the same period in 2010. A recent UN report suggests that “the focus of suicide attacks was no longer southern Afghanistan, the central region currently accounting for 21 per cent of such attacks”. Attacks by the Taliban and other insurgent groups have intensified, and so have Afghan and NATO counter-attacks, producing a mounting civilian and combatant death toll. One only has to look at the recent Australian causalities. In a period of over two weeks three Australian soldiers have been killed and 10 wounded by both sides – by the Taliban and Afghan soldiers. So far the coalition military fatalities stand at about 2,800, including 32 Australians. The Taliban and insurgent groups target government officials, civil servants, teachers, journalists and anyone who is seen to be supporting the government and foreign forces. 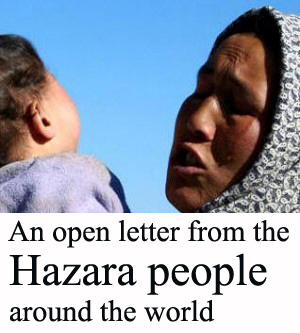 Like all Afghans, Hazaras live in a volatile, rapidly changing and dangerous environment. My own research on the situation of Hazaras on the ground in Afghanistan and Pakistan last year shows the opposite to the government’s advice that Hazaras are safe. 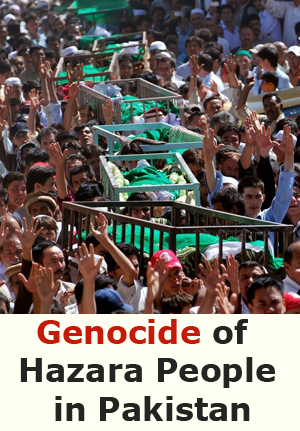 Hazaras suffered enormously under the Taliban rule. The Taliban branded the Hazaras, who are Shiite, not Sunni Muslims like them, “infidels”. They said that “Hazaras [are]not Muslim. You can kill them, it is not a sin.” Australians may be far more aware of the destruction of Buddha statues in 2001 by the Taliban rather the massacres of its people – the Hazaras. 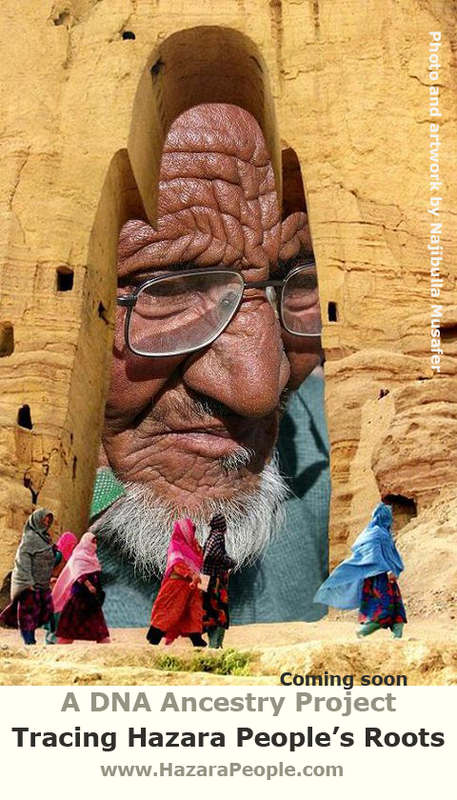 Thousands were killed in the town of Bamiyan and surrounding valleys between 1998 and 2001. For this reason, Hazaras were the first to support the overthrow of the Taliban in 2001 by Coalition forces and to back the new government and democratic process in the post-Taliban period. In the post-Taliban period, the Hazara situation has improved in some respects; many participate in social, civic, political and social life and many Hazaras go to schools and universities, hold government jobs, or work for non-government organisations or the International Security Assistance Force (ISAF). Many Hazaras I spoke to believe these improvements depend on the presence of the international community in Afghanistan. If the ISAF were to withdraw, many believe the situation would deteriorate for Hazaras. 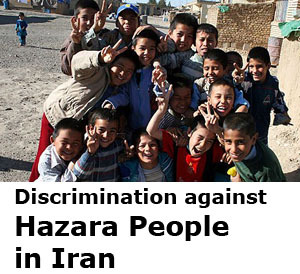 Discrimination against Hazaras is entrenched in Afghan culture, government departments and educational institutions, and many Hazaras stated they were treated as inferior and second-class citizens. In 2010 Hazaras became politically marginalised in the Afghan government as Hazara nominees for ministerial posts failed to achieve the required vote of affirmation on three occasions in the Afghan parliament. Thus there is no Hazara minister represented in the current Karzai government, only acting ministers. Under the Karzai administration, Hazara areas are receiving little benefit from the international aid to Afghanistan. In Bamiyan, and many other Hazara areas, there has been minimal reconstruction; local people blame this on the prejudices of the Afghan government against the Hazaras. Hazaras remained prone to attacks by Kuchi in the central highlands in Behsud and Daimirdad districts, which is part of Maidan Wardak. Since 2004, the Kuchis, mainly Pashtun pastoralists, have attacked Hazara areas, killing and injuring tens of people, burning down their houses, destroying their harvests, and forcibly displacing thousands of people. The Afghan government has failed to protect Hazaras against the Kuchi attacks, and its inaction appears to have encouraged Kuchi incursions in the central highlands, which are believed to be supported by the Taliban. The man about to be deported is from Behsud. Yet, the worst threats come from the Taliban. The increased Taliban activities in Afghanistan pose serious threats to the lives, security and freedom of Hazaras. They still live in fear of persecution from the Taliban and dread their returns. Most of the Hazara areas are sandwiched between areas controlled by the Taliban and are subject to constant searches, arrests, and attacks by the Taliban. In June 2011, in a particularly gruesome attack, nine Hazaras were beheaded in Uruzgan, revealing an ethnic motive behind the killings. For many Hazaras in Pakistan, whether they be refugees or citizens, life has become increasingly dangerous. Hazaras in Quetta, in western Pakistan, are now under unprecedented terrorist attacks by a banned organisation, Lashkar-e-Jangavi, which is affiliated with the Taliban and Al Qaeda. 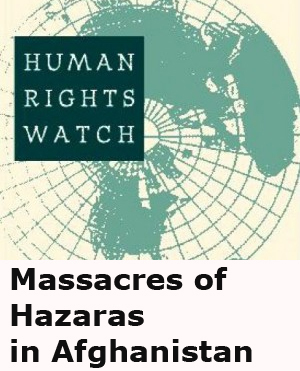 Since 2003 nearly 500 Hazaras have been killed and over 1,500 injured as a result of targeted killing. 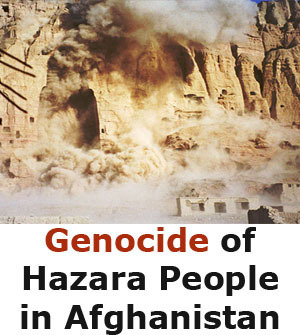 The terrorist group specifically targets the Hazaras and pick them out from the non-Hazara population and kill them. The government of Pakistan, in particular, the local government, does not protect the Hazara population or punish the perpetrators. In fact, some elements within the Pakistan government are seen to collaborate with and support the terrorists as they do in Afghanistan. In light of the deteriorating security situation for Hazaras in Afghanistan and Pakistan, the Australian Government must halt its plans to send Hazaras back to danger. Abdul Karim Hekmat is a long-time researcher on Hazaras and is the author of Unsafe Haven: Hazaras In Afghanistan And Pakistan.